THIS WILL GET YOU MORE FROM YOUR CORE! Wear Compression Pants under your Golf Pants and you'll be impressed immediately by the feel and muscle efficiency for improved balance and a better swing. Lightweight and Breathable, the Golf Swing Compression Pants bring your core together by holding muscles tight - providing support for optimal balance and performance. Compression gear improves blood circulation and recovery time, reduces lactic-acid buildup, and enhances strength and power. This light and breathable fabric surrounds and supports key muscle groups, ensuring the best combination of comfort and performance! 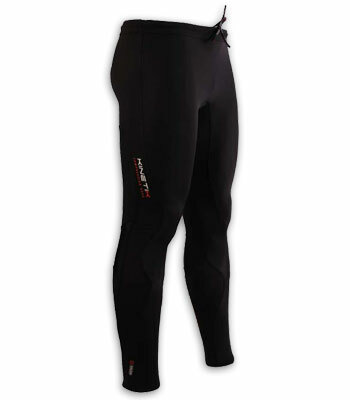 Worn under golfing pants during a round or practice time, this light, breathable, compression gear supports the gluts, quads and calves and holds your power muscles tight. Namely, improve your core by improving muscle efficiency and the result is improved balance for a better and more powerful swing!